Late last night, the U.S. Senate passed H.R. 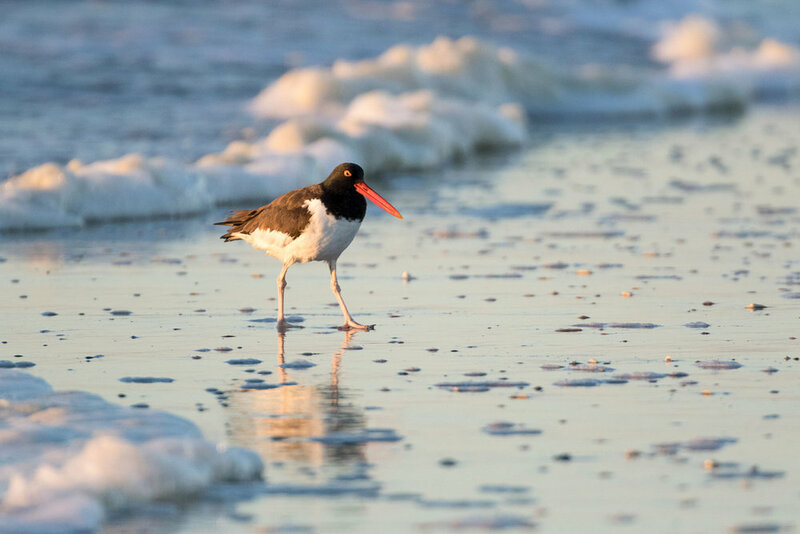 5787, the Strengthening Coastal Communities Act of 2018, which will preserve an additional 17,000 coastal acres in storm-prone states, including North and South Carolina, Delaware and Florida. The bill amends the 1982 Coastal Barrier Resources Act, which removes federal support for risky development, saving taxpayers billions of dollars. The bill now goes to the President. A forthcoming study from the Journal of Coastal Research concludes that CBRA saved taxpayers $9.5 billion between 1989 and 2013. This conservative estimate is based on expenditures from four of the federal agencies whose development and rebuilding subsidies are withheld from CBRA-protected areas – FEMA, DOT, EPA and HUD. The study projects that over the next 50 years, CBRA could save taxpayers ten times the amount that it already has.